Nylon Finger Traps are designed for optimum patient comfort. 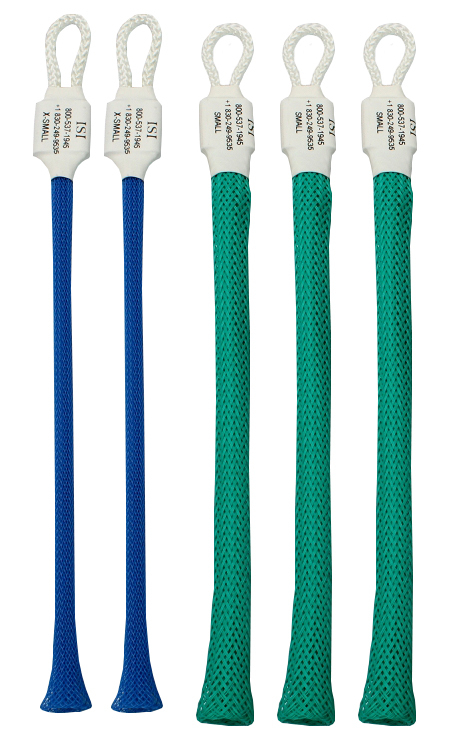 The Nylon Finger Trap provides a firm grip, yet are gentle on the patient’s skin. The Pedi Set provides a good mix of sizes for most children; two extra-small and three small traps.